Florida is home to a variety of wildlife such as American crocodiles, Florida panthers, and Florida black bears. 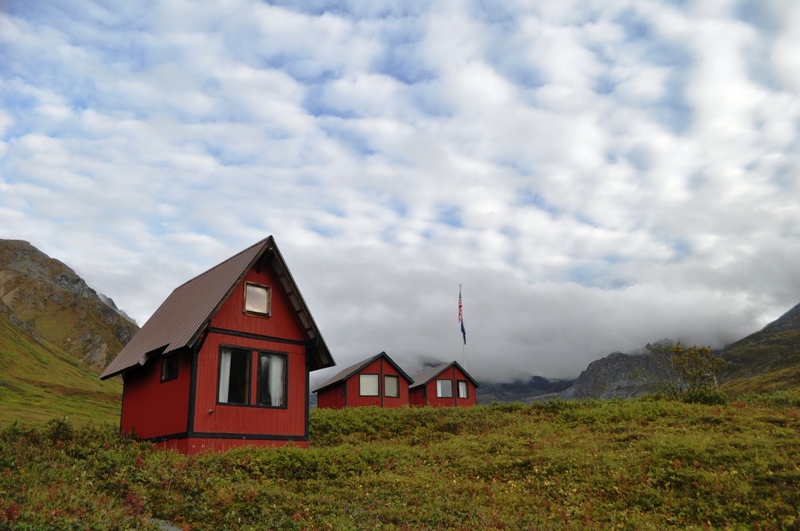 There are also several exotic safaris to visit and you don’t need a passport. My passport is my brag book and it holds memories of exploits in exotic locales such as Afghanistan, Brazil, and Vietnam. Thankfully, living in Florida means I have access to experiences just as fascinating as those found elsewhere in the world. 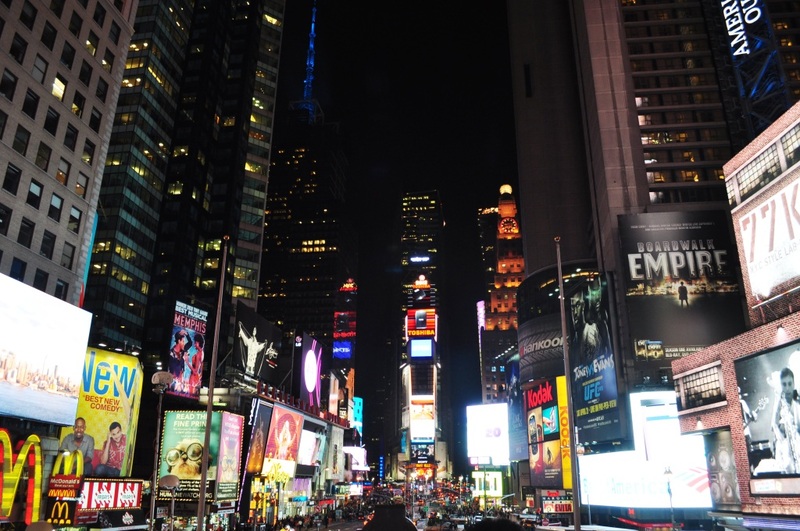 Best of all, if you’re a United States citizen, you do not need a passport to enjoy these fun adventures. Safari Wilderness Ranch, One of Fodor’s 10 Best Safaris in the U.S, is in Lakeland, Fla., Photo: Sept. 2016. 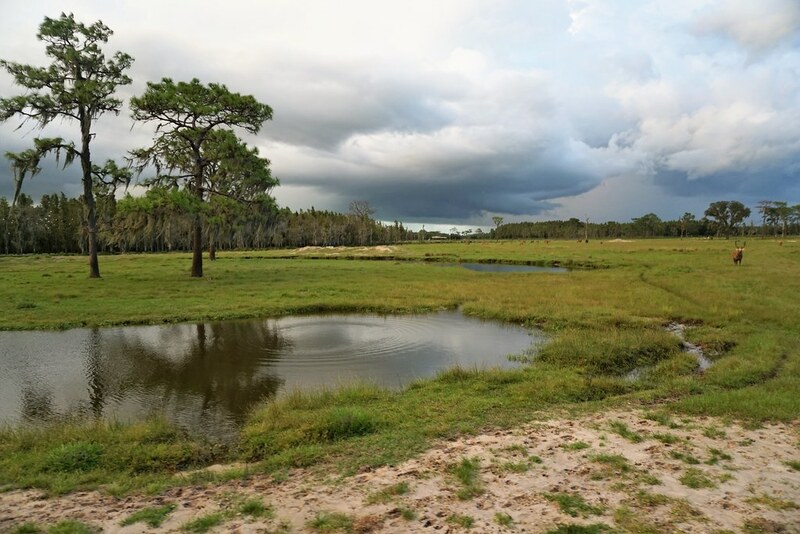 About a 45-minute drive northeast of Tampa is one of Fodor’s 10 Best Safaris in the U.S. 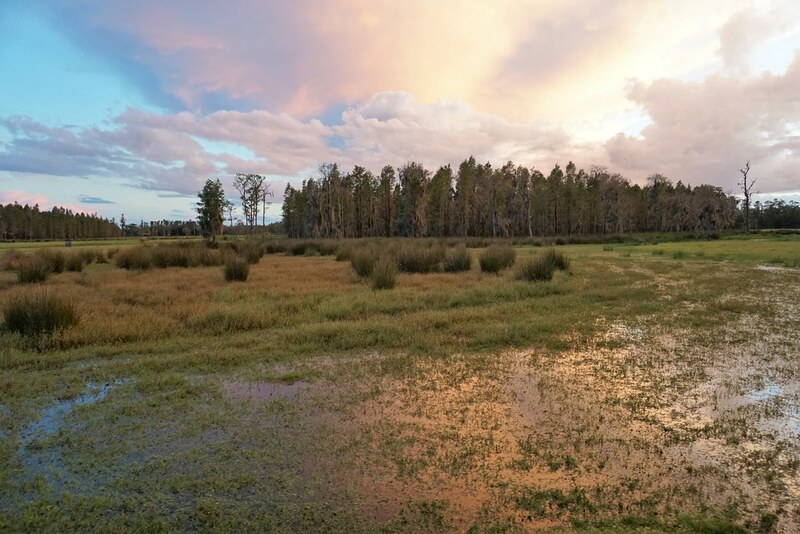 It is Safari Wilderness Ranch in Lakeland, home to exotic animals from places as Africa, Asia, Australia, and the Americas where they freely roam on 260 acres of pristine wilderness. 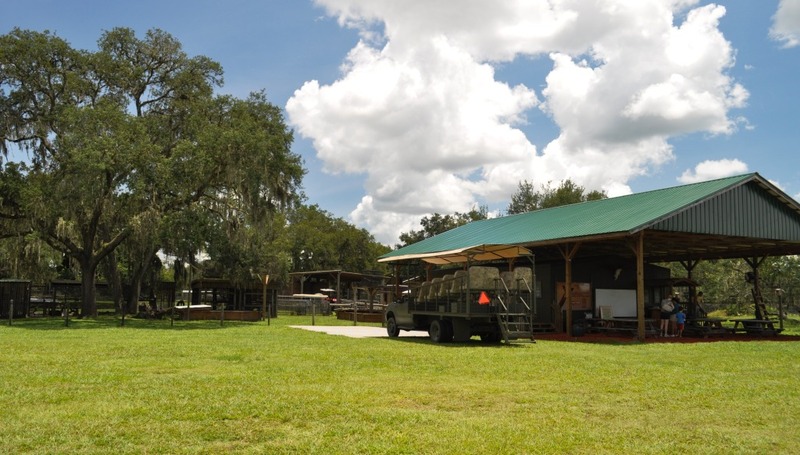 The ranch has a 47-acre sister property in Dade City called Giraffe Ranch. Giraffe Ranch, Dade City, Fla.
At Giraffe Ranch, I rubbed the nose of a camel, felt the tongue of a giraffe, and fed grapes to ring-tailed lemurs. While visiting Safari Wilderness Ranch, I felt the smoothness of a llama’s snout and hand-fed water buffalo. These properties are not zoos nor are they amusement parks, but they are working game farms and wildlife preserves owned by Lex Salisbury with his wife Elena Sheppa. Ring-tailed Lemur Hand-Fed Grape, Giraffe Ranch, Dade City, Fla. 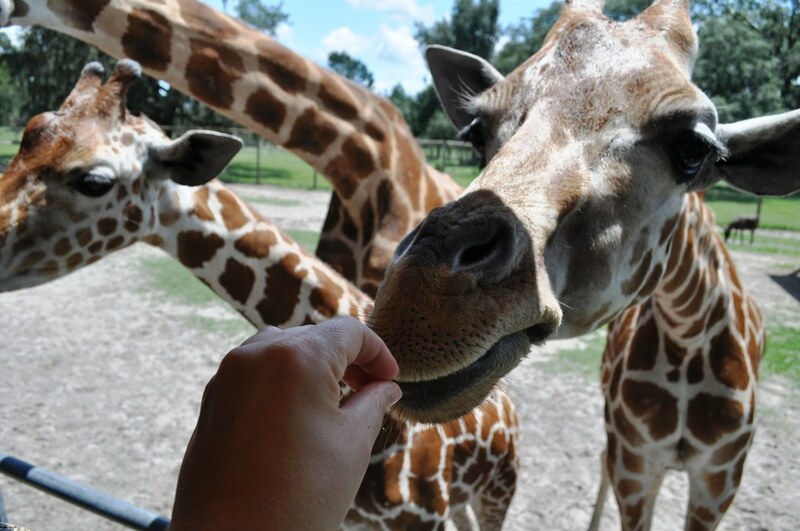 Feeding a Giraffe, Giraffe Ranch, Dade City, Fla. 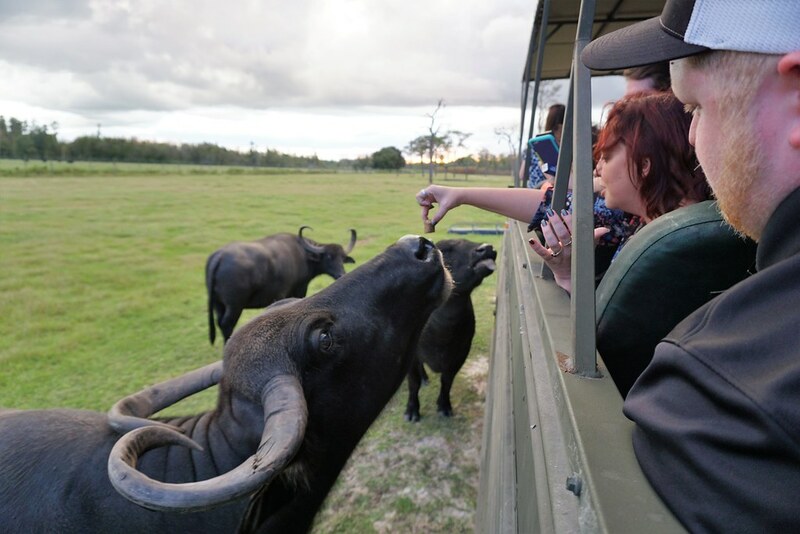 Feeding Water Buffalo at Safari Wilderness Ranch, One of Fodor’s 10 Best Safaris in the U.S, is in Lakeland, Fla., Photo: Sept. 2016. Those looking to get a little bit of a workout during their adventure can participate in the Kayak Safari. Paddle freshwater areas with opportunities to see wetland species as majestic Defassa waterbuck and red lechwe on the shore. Common birds seen include killdeer, wood duck, and kestrel. 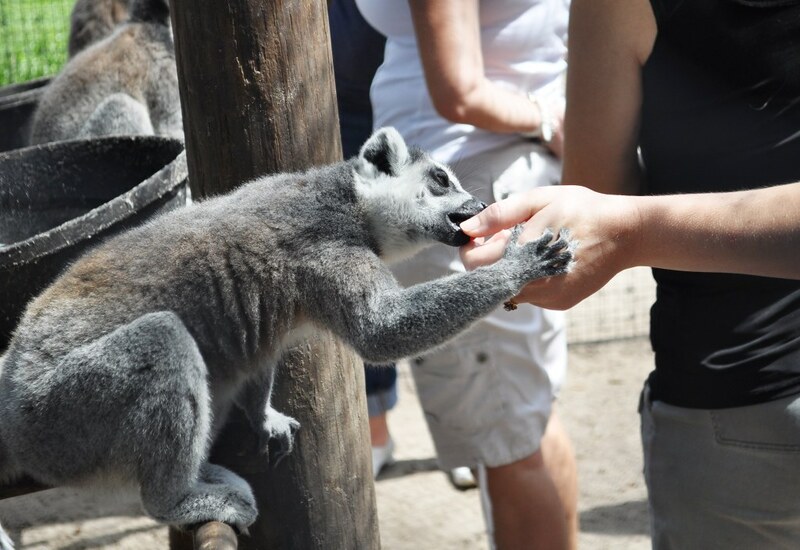 Afterwards, hand-feed grapes to lemurs on Lemur Island. 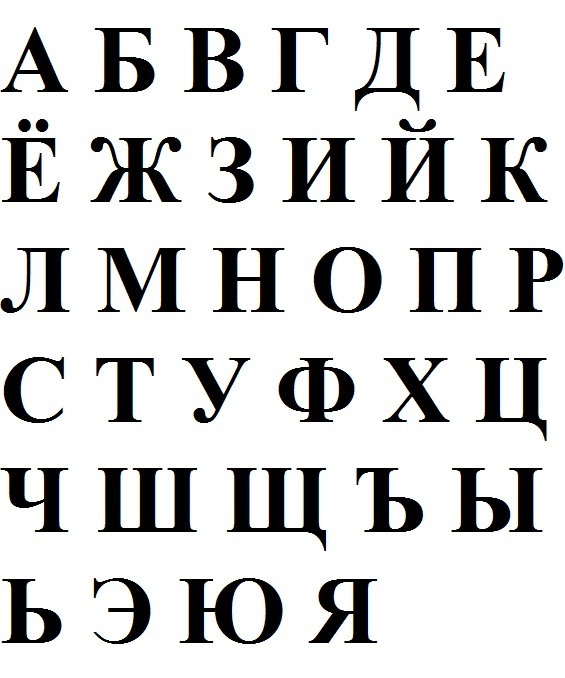 (offered twice a day; $180 per person). Some of the Herd at Safari Wilderness Ranch, One of Fodor’s 10 Best Safaris in the U.S, is in Lakeland, Fla., Photo: Sept. 2016. Additional activities include Budgie Feeding in the outdoor aviary where visitors can feed up to 200 budgie parakeets. Or, feed a colony of guinea pigs, which, by the way, are neither from Guinea nor or they pigs. They are rodents native to the Peru. ($5 per millet seed stick for the Budgie Feeding and $5 per person for the Guinea Pig Feeding). An African safari is on my bucket list and maybe someday it will happen. If not, I am okay with that because I have experienced the next best thing during visits to Giraffe Ranch and Safari Wilderness Ranch. 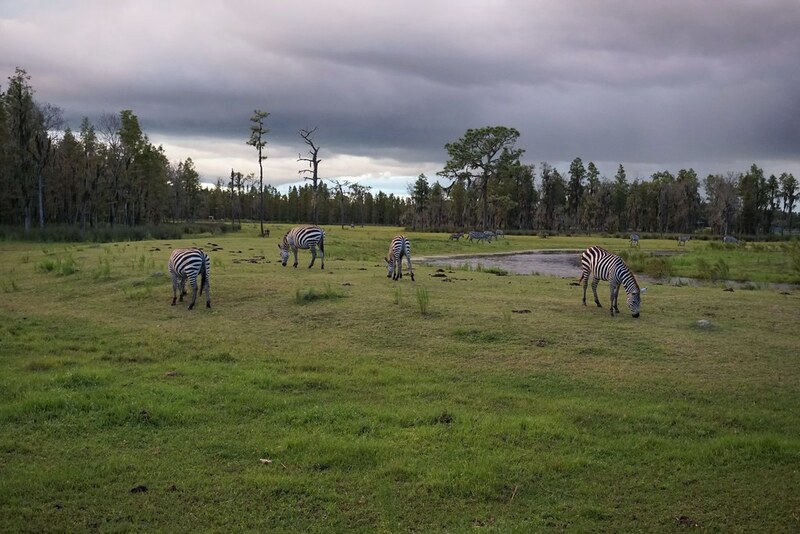 Zebras Graze at Safari Wilderness Ranch, One of Fodor’s 10 Best Safaris in the U.S, is in Lakeland, Fla., Photo: Sept. 2016. 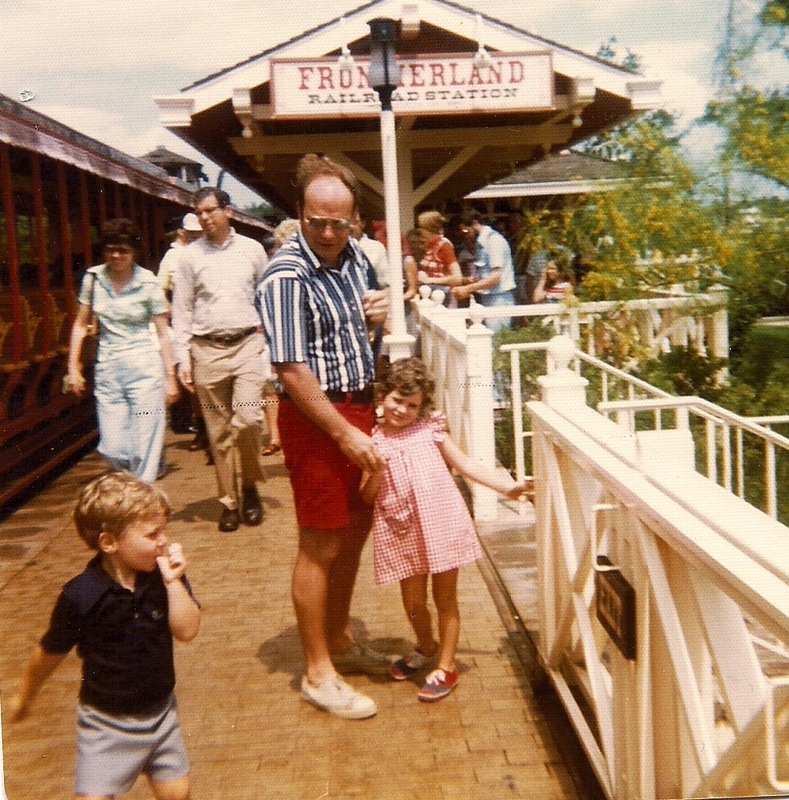 Advance reservations for all tours are required at both locations. 12160 U.S. Hwy. 98 N.
Disclosure: This post contains affiliate links to support this blog, my traveling habit, and my special-needs dog.